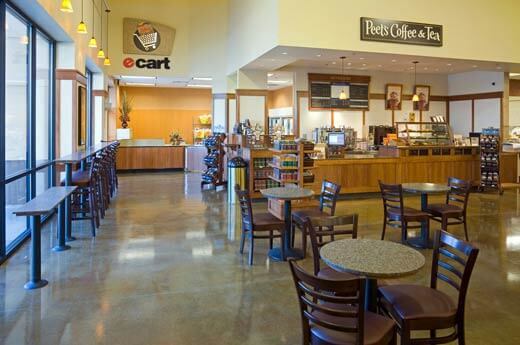 When one of the largest grocers in California needed a large, brand-new store in a new market, they turned to Alston Construction to build its state-of-the-art store. 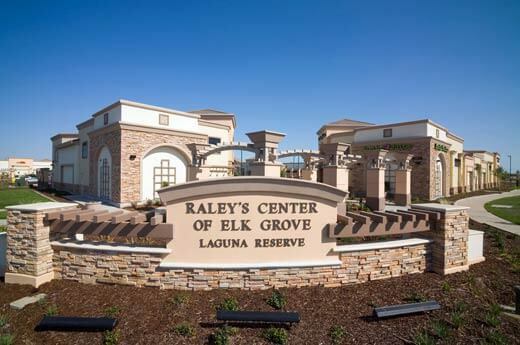 Known as one of the greenest grocers in California, the Raley’s Town Center in Elk Grove is a 105,458-square-foot project with Raley’s grocery store consisting of 66,000 square feet. The store follows its green promise with environmental building techniques and lighting throughout the store. 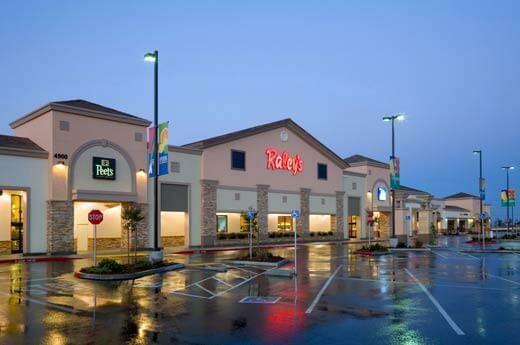 A family-owned company, Raley’s has repeatedly called on Alston to build its stores.